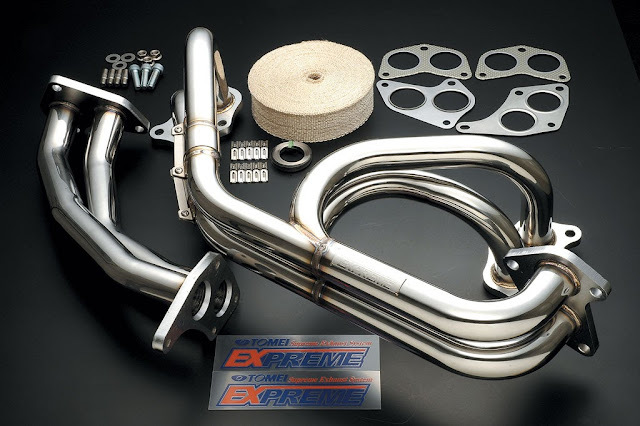 If you're looking for high performing JDM parts for your import look no further than Tomei. Tomei has been known for providing very high quality parts for the most popular Japanese applications.Circuit Motorsports is a stocking dealer of Tomei products in the Orlando area. In 1968, founder Seiichi Suzuki established “TOMEI automobile ”, a factory of tuning racing cars. Since then, TOMEI has been building a successful career in tuning industry in the name of “TOMEI” by making outstanding records in various classes of motor sports, by feeding back the technology and reliability developed through the experience, and by achieving high estimation and strong support from both motor sports enthusiasts and the people who tune up their vehicles. Today, people tend to look for “rich moment, space, and mind” or “higher quality of lifestyle”, the trend that urges TOMEI to create a new market. So are the public motor sports scene and individual auto-lifestyle, creative products of new value is required in the market as well as the stages where those products can be applied.